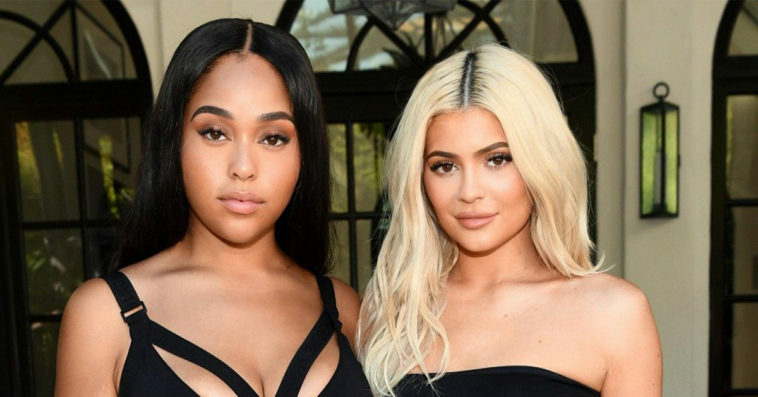 Kylie Jenner has reportedly made up her mind in terms of her friendship with long-time BFF, Jordyn Woods, after finding out she hooked up with her sister’s boyfriend—and, it’s not looking good for Jordy. 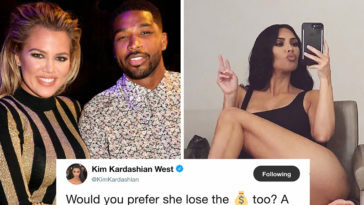 On Tuesday, the news broke that Khloé Kardashian dumped her boyfriend and baby daddy, Tristan Thompson after she found out that the NBA player cheated on her (again) with Kylie Jenner’s BFF, Jordyn Woods. 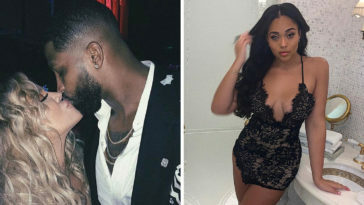 The two were spotted cuddling and making out at a party on Sunday night and multiple people reported to the Kardashians what went down. After Khloé confronted him, Thompson reportedly admitted it and Khloé kicked him to the curb. Additionally, Kylie has thrown Jordyn out of her house and cut her off completely. 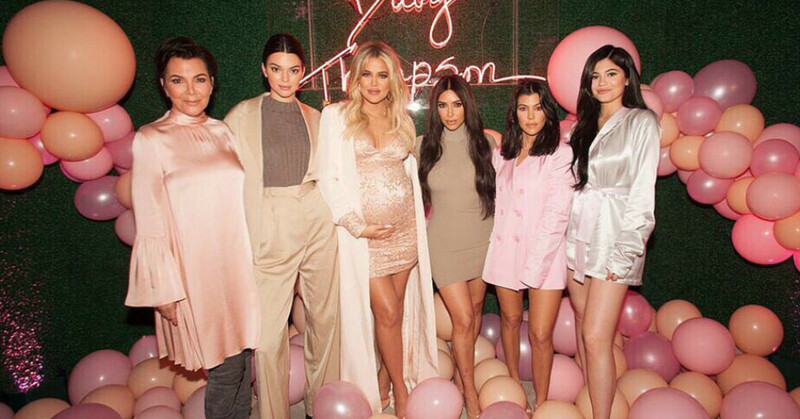 The entire Kardashian family has decided to cut ties with Woods and her family—after having her around for over 10 years. Kylie, on the other hand, was struggling with what to do. 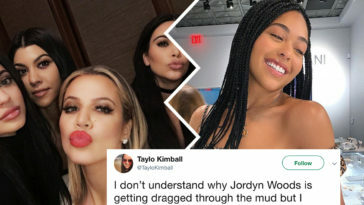 She and Woods have been friends for over 10 years, and Jordyn had even been living with Kylie and Travis Scott—along with their daughter, Stormi. Now, sources close to the family are saying it’s as good as over for Jordyn—even with Kylie. “As of yesterday, she has been completely cut off by Kylie and the family. Kylie’s life has been turned upside down as well. She feels like she never knew who Jordyn was. The source also opened up about how much Kylie has supported Jordyn over the years—financially and emotionally. And, despite her best efforts to apologize, the family is not having it. Can you blame them? Imagine your best friend dogged your sister and your family (so publicly)!?! She would be cut. And, people on Twitter 110% agree. 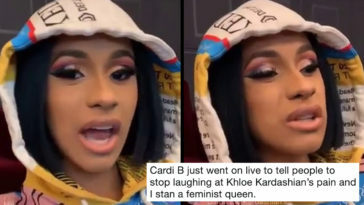 Kylie Jenner had better cut Jordyn off. Damn Jordyn you gon mess up your bag like that? You went out wrong my girl.